This classic enamelled badge is a perennial favourite from our hard wearing schools badge range. 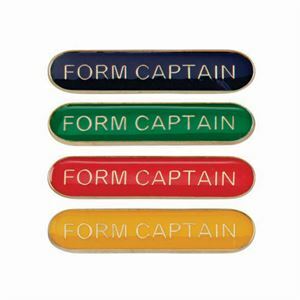 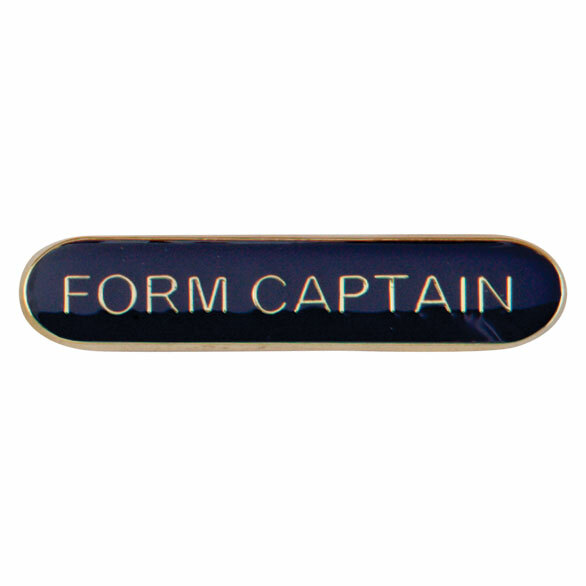 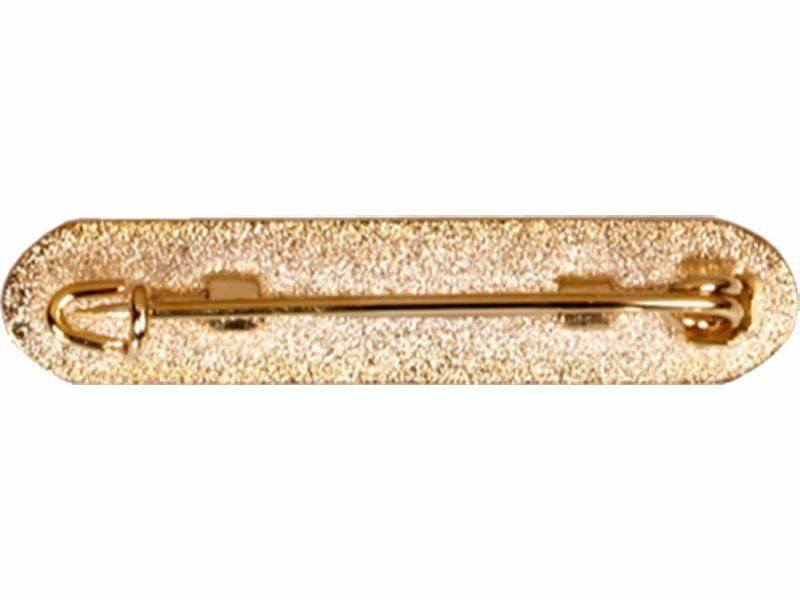 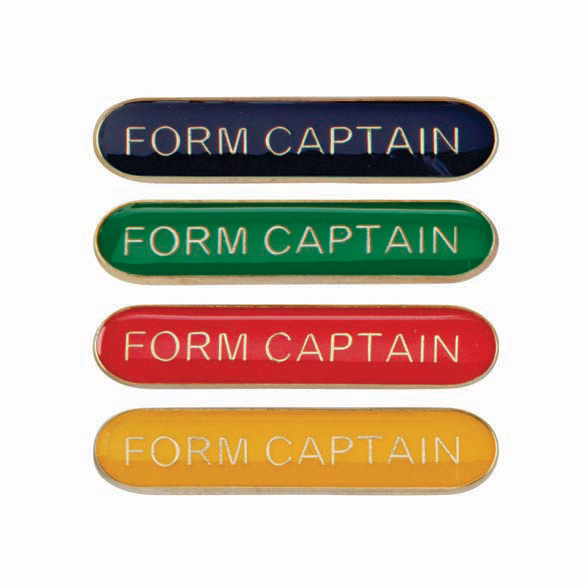 Available in 4 colour options, the Form Captain Metal School Bar Badge is secured with a bar pin clasp. Offering great value for money, the Form Captain Metal School Bar Badge is a quality metal badge topped with a glossy enamelled cap displaying gold lettering.